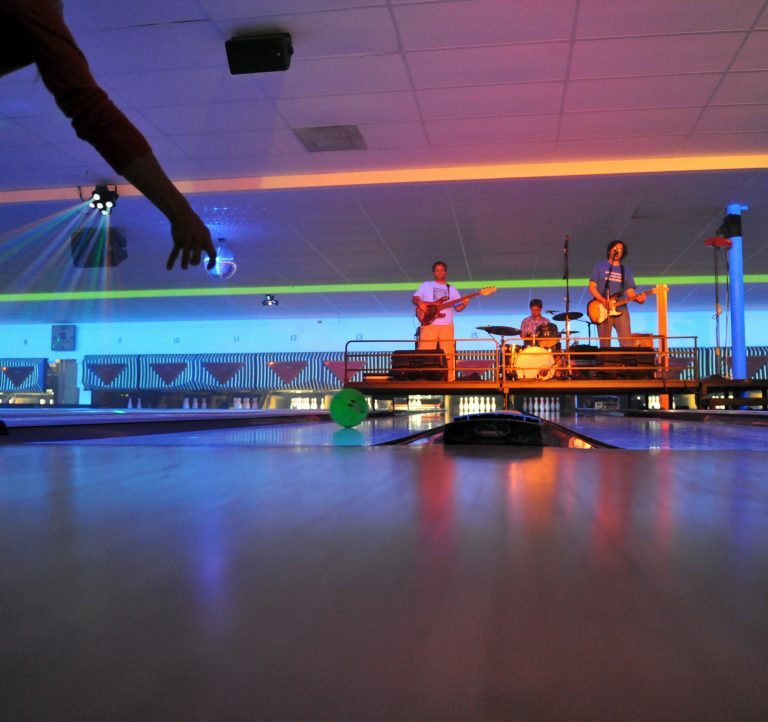 College Center in Fort Collins mixes a unique atmosphere of great bowling and amazing nightlife. 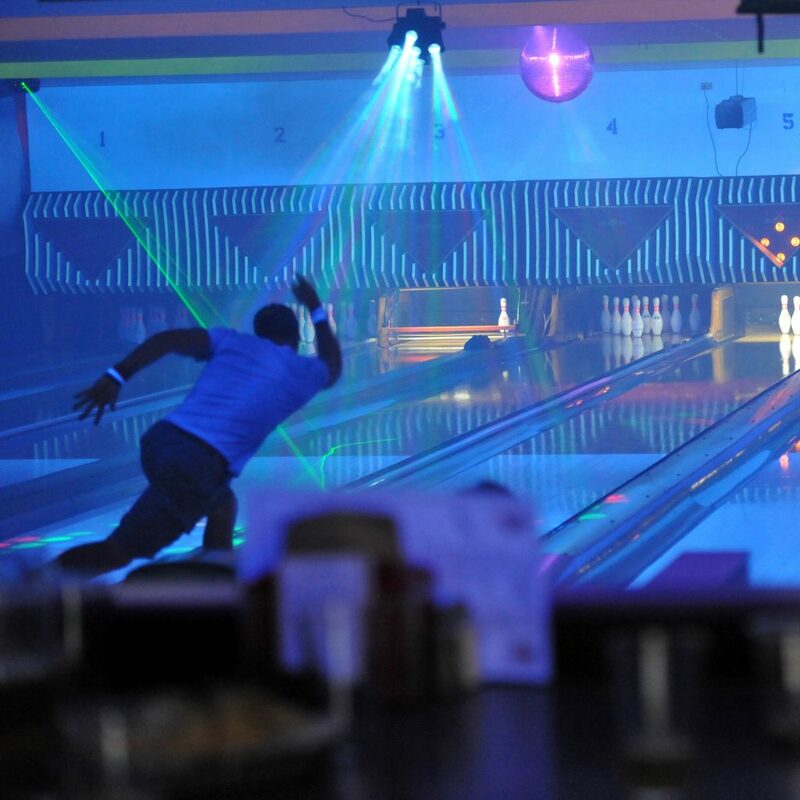 Our focus has always been to give you the best experience you could want on the lanes. 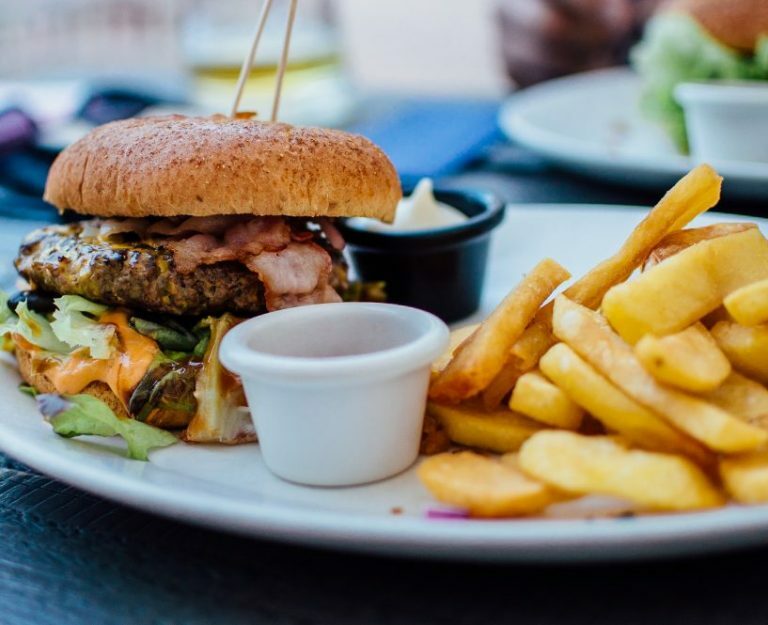 With a restaurant, arcade, and bar, we make sure your experience is everything you could want. 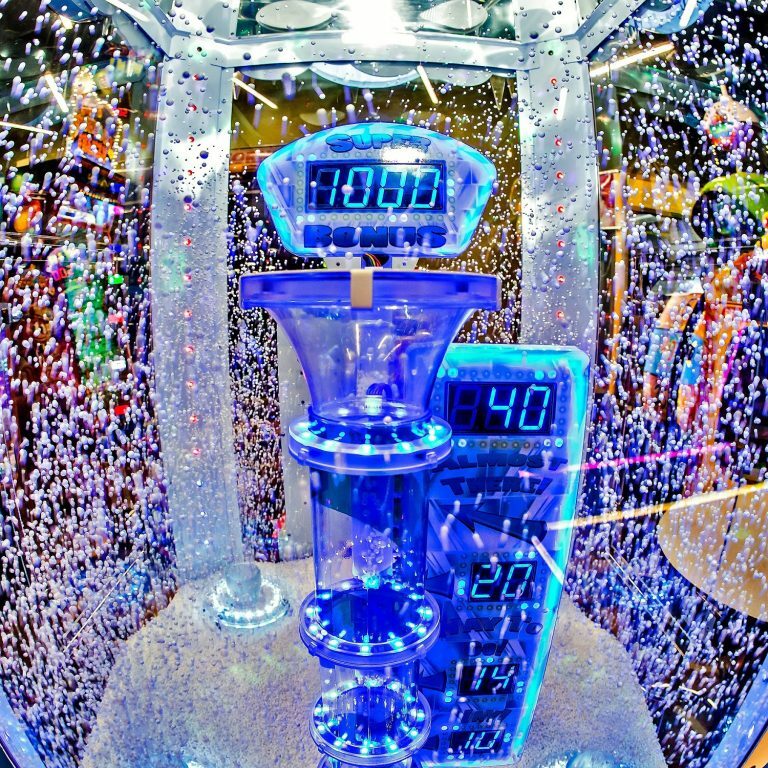 You can even pick the music! 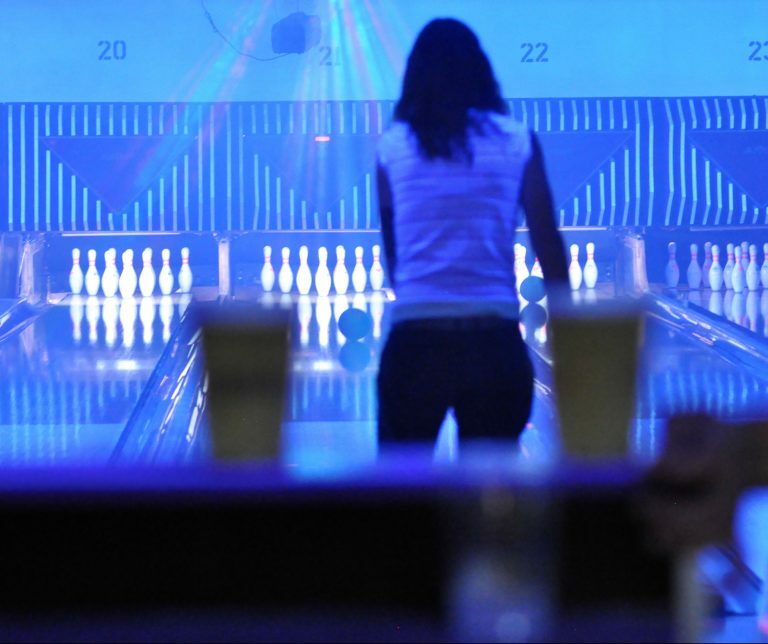 Come see why a night out isn’t complete without Chipper’s Lanes College Center. Play longer pay less 120 min pricing! 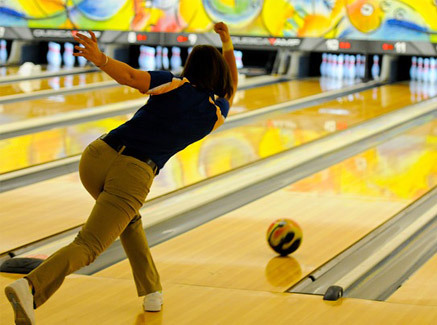 League bowling isn’t just better at our college center, it’s more fun! We specialize in leagues that let you and your friends enjoy a night out and destroy each other’s scores 🙂 Click below to check out what leagues we have right now!